As the shopping season has approached, I get a lot of emails throughout the year asking me what I would personally recommend buying. From shaker bottles to supplements, I will recommend all of the different must-haves that I’ve used over the years. Before I get into the article, the majority of my links will use an affiliate link. All this means is that if you decide to purchase the item(s) I recommend, I get a percentage of the sale. This goes to support this blog, including subscriptions to Adobe programs, web hosting, and stock photos. The price you pay for items do not change regardless if you use my link or not, I just get a small percentage for referring products that I love. Everything in this list are things that I own or have used – I will not recommend random products. Let’s get on to that list! Everything in this list are things I’ve used, I own, or someone has shown me. 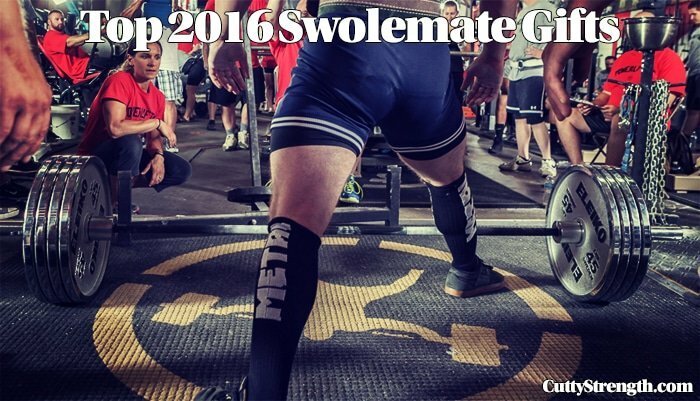 These would be great gifts for yourself or for your swolemate. This section is for things that either help with fitness or can go in your gym bag. Foam rollers hurt like hell but body tempering and working out some of those kinks feel really good. 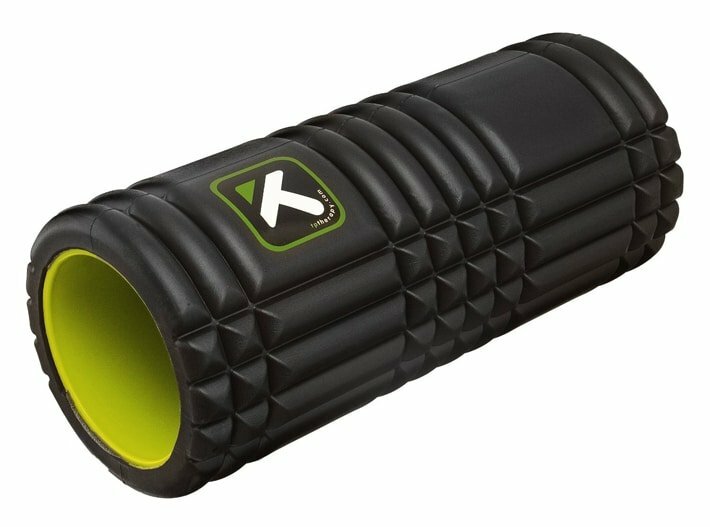 The regular foam rollers work well, but the extra rigidity and the extra shapes instead of a smooth roll makes this thing pretty awesome. My friend bought this set from Amazon not too long ago and it’s great. I had a different heavy back and gloves and it was an amazing conditioning experience. It’s real nice having something like this to take your frustrations out on, instead of kicking the dog. 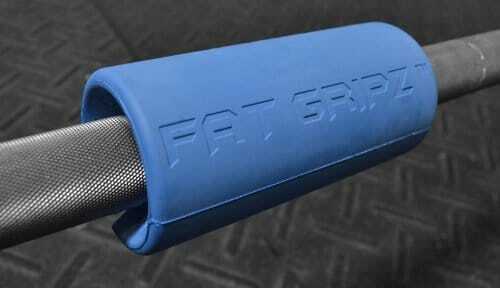 Fat Gripz are a powerlifter’s best friend. I don’t know if you’ve ever tried to hold onto a thin bar vs the 32mm shaft bars, but there is a huge difference in how much you can hold. These bad boys are similar to the cannon ball grips but they really make you work for grip. If you have issues with grip strength, check out this article on building grip strength. You can also buy these :). If you’re looking for an app to help with nutrition, My Fitness Pal is great. I just wanted to throw this app in this article in case you’ve not tried it. I haven’t had cable TV in over a year and I don’t miss it. 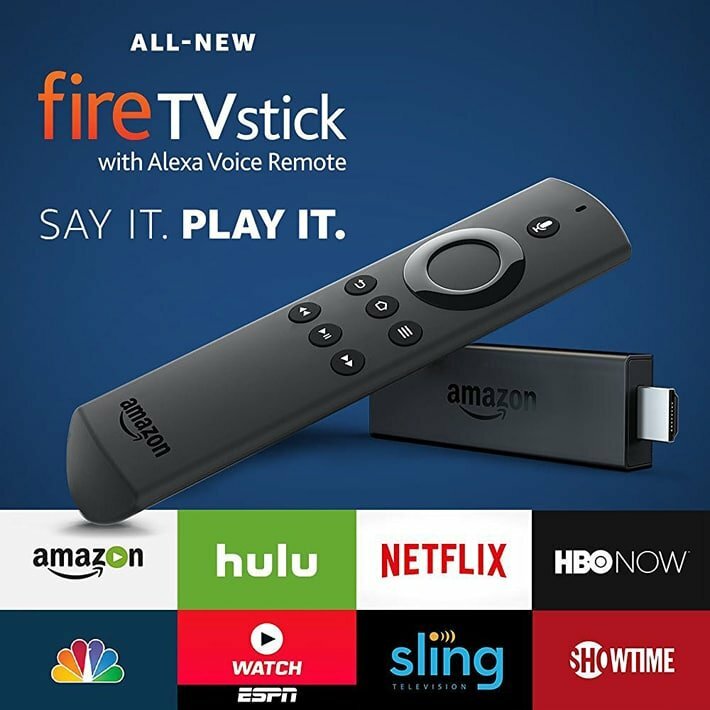 There’s ways to get extra out of your fire stick… totally worth it. 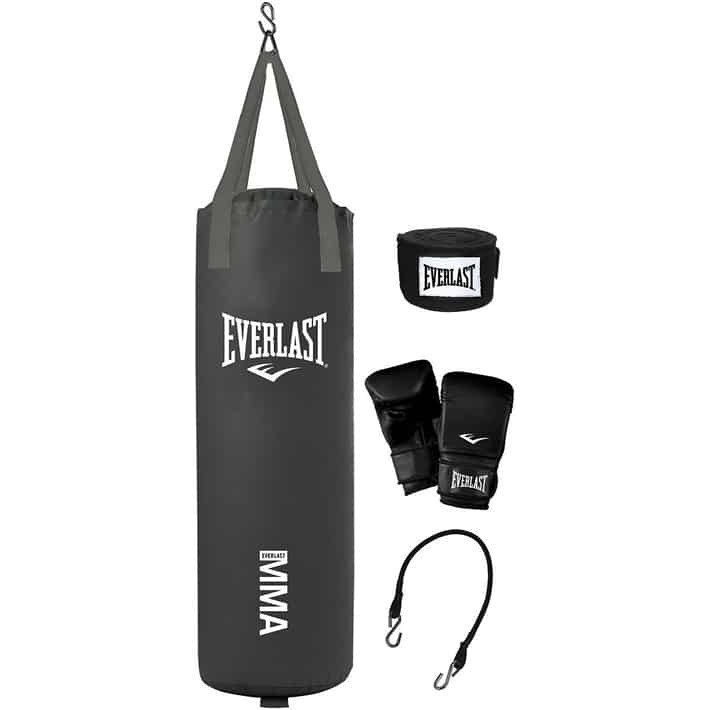 Equipment that can be used at home at at a commercial gym. 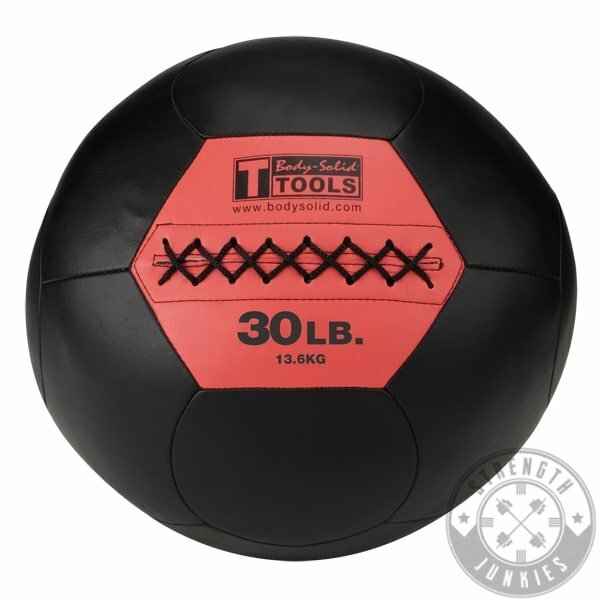 I have a wide variety of medicine balls and slam balls available on the store. I also have free shipping on all items so pick yours up today. Everyone needs bands. 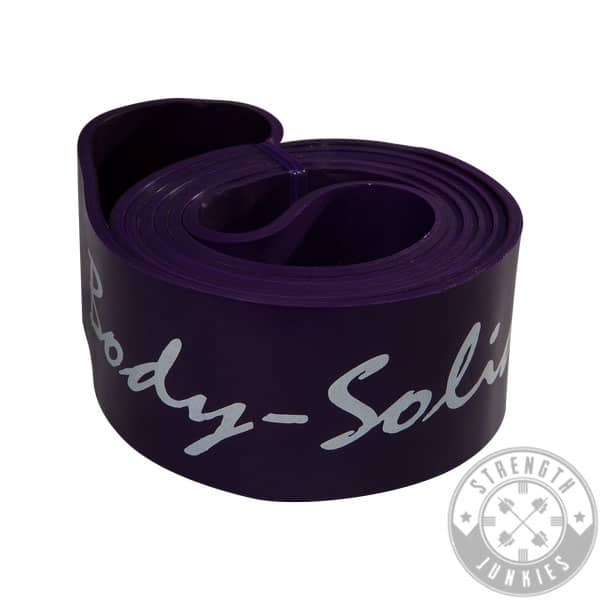 From the very light that would work well on rehab and stretching, to the big purple monster, these bands are the way to go. I’ve been working hard to add in a lot of items that are under $100. 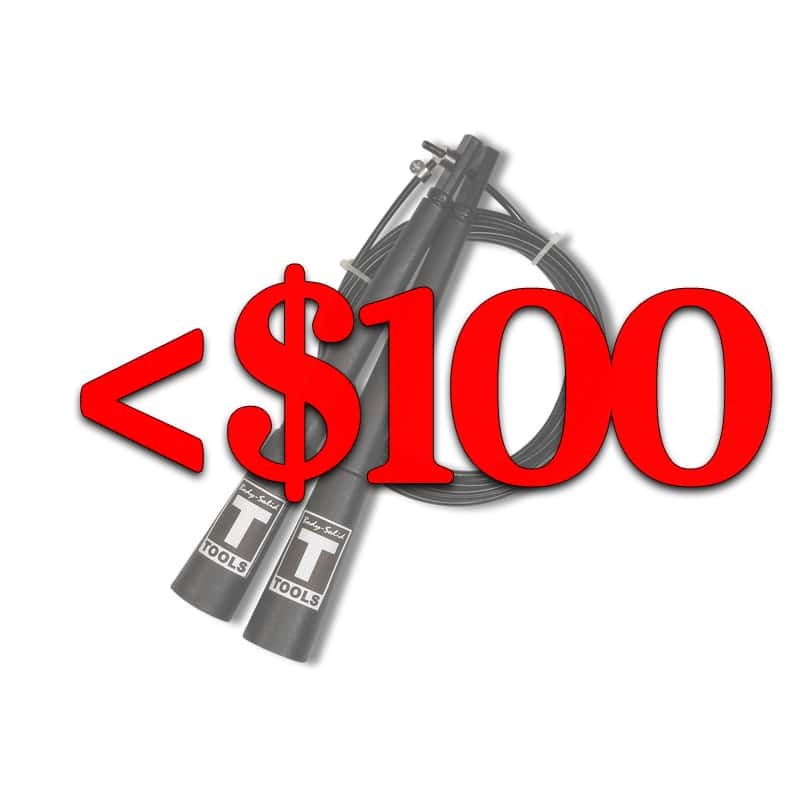 I’ve added things like ankle weights, jump ropes, and attachments for cable cross machines. MTS Whey is the way to go. Best flavors, best quality, good prices, great company. If you want a good smooth energy and focus boost, this pre-workout is my favorite. BCAAs that taste good, have no surprises, and are from a noteworthy brand? Yes please. Drop Factor is the way to go. I’ve tried quite a few different fat burners that made me way too hot, made me itch, and just made me feel like crap. Drop Factor is great for energy, it puts a hurt on my appetite, and it’s just a smooth supplement. Hell I take them sometimes just for the energy. While 2016 comes to a close, 2017’s doors are opening new opportunities. I would like to welcome you to follow your journey with me and I hope we can make 2017 the best year yet. I will be coming up with a more acceptable posting rate and schedule more items to help you, my readers. If it weren’t for you, I would be another blog on the internet with no readers. Again, I thank you for creating such a comforting and supportive community.